LR1-D series thermal relay is suitable for using in the circuits rated voltage up to 660V, ratedcurrent 80A, AC 50/60Hz, for over-current protection of AC motor. 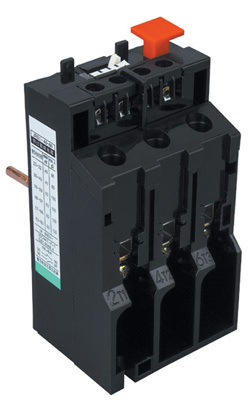 The relay has the differentialmechanism and temperature compensation and can plug in LC1-D series AC contactor. 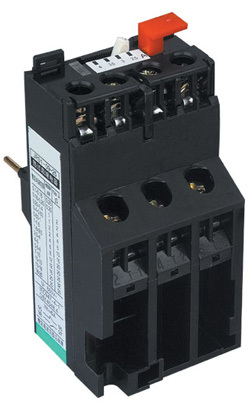 Theproduct conforms to IEC60947-4-1 stardand.